A new selfie editor Lensa app has been launched by Prisma Labs, the company which launched Prisma few years ago. 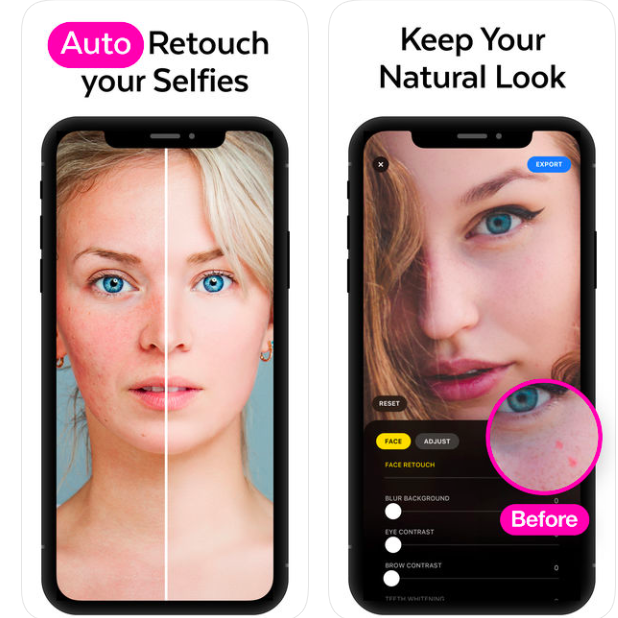 The AI Powered photo editing app is available for download on iOS App store only ( as of now ). Prisma has confirmed that the Lensa Android app would be released very soon in 2019. Once official release or Beta version of the Lensa comes out, we’ll bring you the Lesna .Apk file so you can download directly & install on your phone. The free version does allow you use few features, while the premium subscription at $4.99/mo unlocks more awesome AI features. But i’m not sure a lot of people would love to go for premium features , especially in Android version. Lensa Photo Editor app for Android would also be available as Free to download with In-App purchase of premium features. Premium features are locked , so those who pay only get to use it. Though you get 1 month of Lensa Photo editor premium features for free, you’ll be auto charged once the free trial is over.